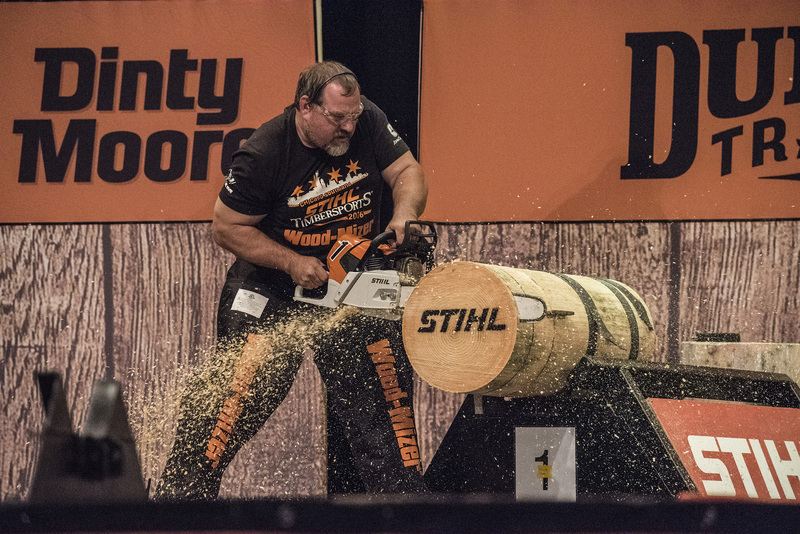 NELLYSFORD, Va. - The Woodwork Career Alliance of North America (WCA) will conduct seven sessions to train accredited skill evaluators during the International Woodworking Fair, August 24-27 in Atlanta. WCA is dedicated to addressing the woodworking industry’s skilled worker shortage through the development and assessment of skill standards. 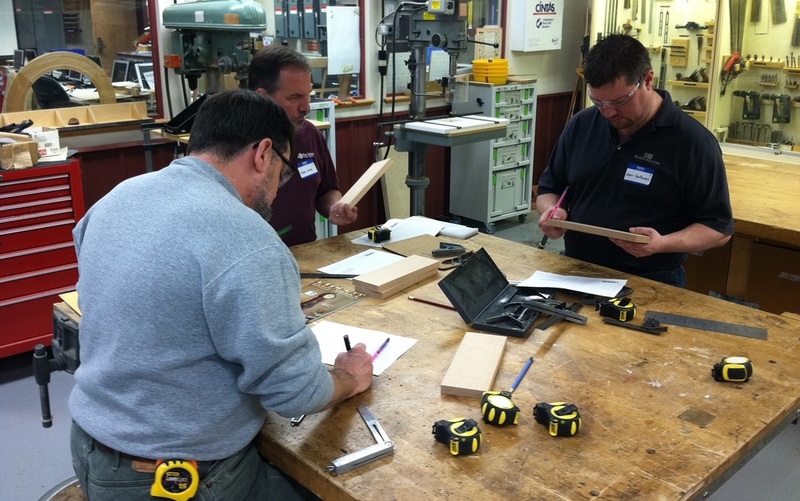 Accredited Skill Evaluators are responsible for assessing and awarding skill stamps to woodworkers participating in the WCA’s Passport credential program. The WCA Passport is a portable, personal, permanent record of skill achievements by the individual holder as a woodworking professional. 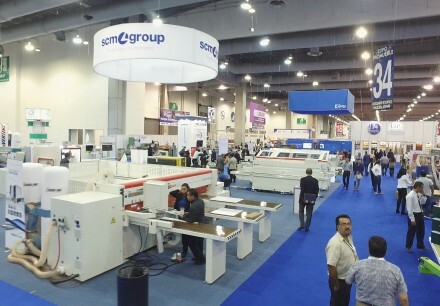 The WCA has developed observable and measurable performance standards and assessments for more than 240 woodworking machine operations so far. Through cooperation with IWF management, the WCA is offering a “show special” $100 registration fee for the skill evaluator training sessions. The $150 discount is being evenly split by IWF and the WCA. In addition to the training sessions, WCA representatives will provide information about the skill standards and related passport program during IWF at booth 4067. Individuals interested in participating in one of the three-hour sessions are encouraged to register in advance. Each session will be limited to four participants. The sessions are scheduled for 9 a.m. to noon on all four days of the show and from 1 p.m. to 4 p.m. Wednesday-Friday at the Georgia World Congress Center.